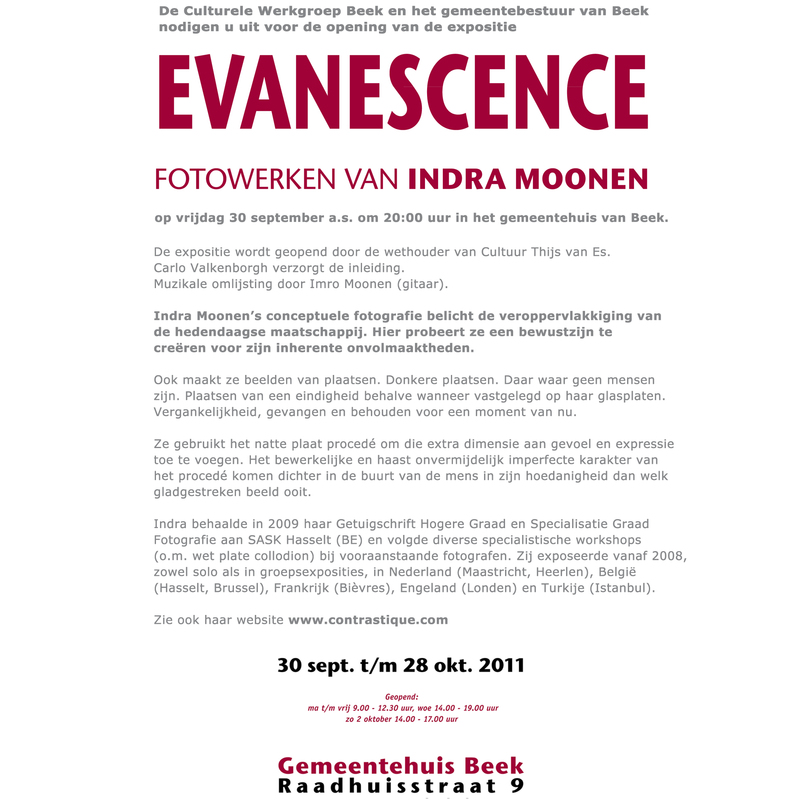 I’d like to invite you all to the opening of my upcoming exhibition “Evanescence” showing my wet plate work, some lith prints and some more. This entry was posted on September 26, 2011 by Contrastique. 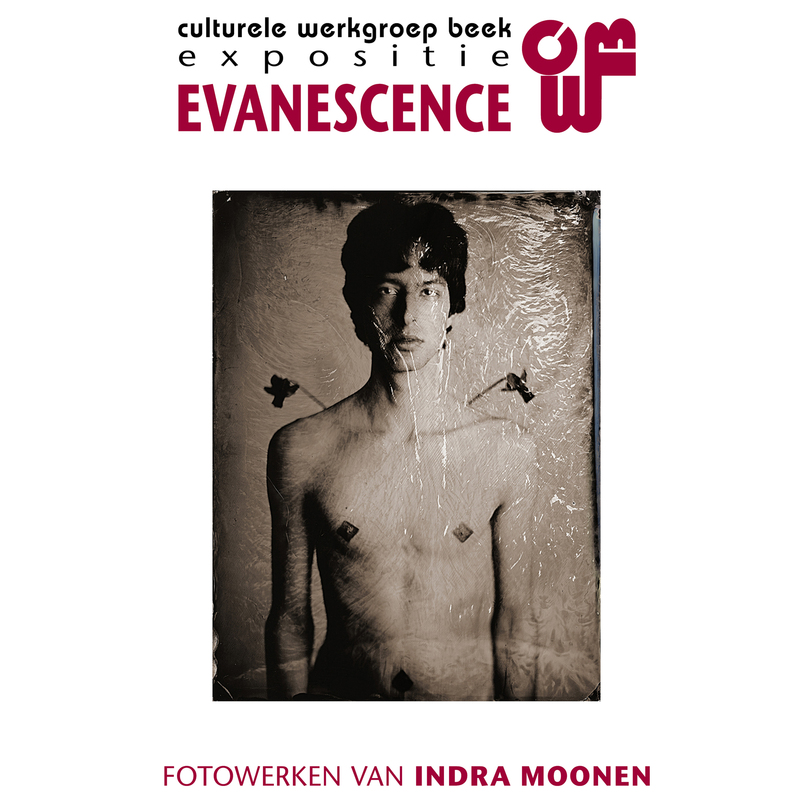 It was filed under Exhibitions & Demos and was tagged with beek, evanescence, exhibition, gemeentehuis beek, wet plate collodion.